The 1920s JAZZ AGE exhibition presents a glittering display of haute couture and ready-to-wear fashion from 1919 to 1929. 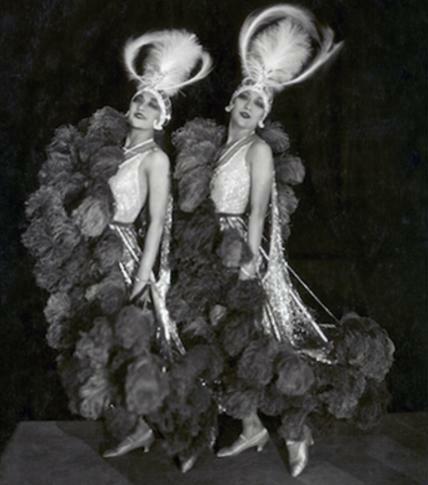 Women’s clothing in the 1920s reflected dizzying social change on an unprecedented scale. From Paris and London to New York and Hollywood, the decade following the Great War offered the modern woman a completely new style of dressing. With over 150 garments, this stunning selection of sportswear, printed day dresses, fringed flapper dresses, beaded evening wear, velvet capes, and silk pyjamas reveals the glamour, excess, frivolity and modernity of the decade. Colourful illustrations by Gordon Conway from the Illustrated London News Archive at Mary Evans and photographs by Abbe, Beaton, Man Ray, and Baron de Meyer highlight the role of magazines in promoting the 1920s look.